Online stream anime episodes, Watch Naruto Shippuden Episode 177 English Subbed online and free episodes. Anime Episode guide, Chapter Naruto Shippuden Episode 177 English Subbed Iruka’s Ordeal Saddened after being rejected by the other students, Naruto dresses up as a spirit to scare them, only to be scolded by Iruka later. Naruto gets angry and claims Iruka does not understand what it is like to be him, hated by the whole world for no reason. 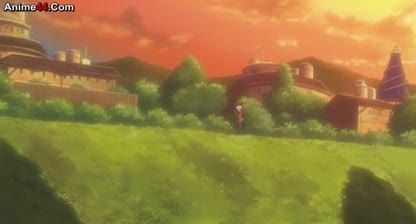 Afterward, Naruto is tricked into going into the Black hills to retrieve a souvenir from a recent battle by the kids he scared. In return for so, they falsely promise to accept them into their group. Unknown to Naruto, the enemy is still lurking in the Black Hills.